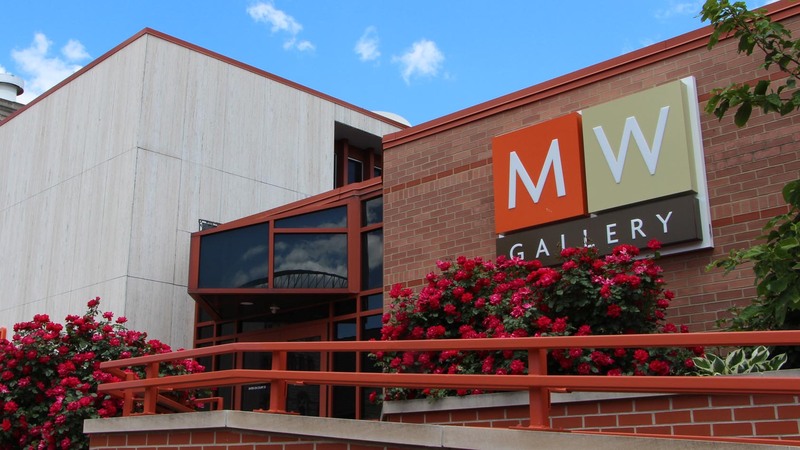 MW Gallery, which opened two years ago in downtown Flint, showcases museum-quality African diaspora art from the large Mott-Warsh Collection. The gallery is free and open to the public. Maryanne Mott, daughter of Charles Stewart Mott, and her late husband Herman Warsh established the collection in 2001. It focuses on work from post-World War II. Mott and Warsh created the collection because they noticed a decline in arts education in public schools nationally and hoped to grow young people’s appreciation for arts, said Stephanie James, director, curator and collection educator for the Mott-Warsh Collection. They also noticed the lack of art by African-Americans in national museums, she said. “From its inception, the collection was meant to serve an educational mission and to be shared with the public (and) to be a lending collection,” James said. 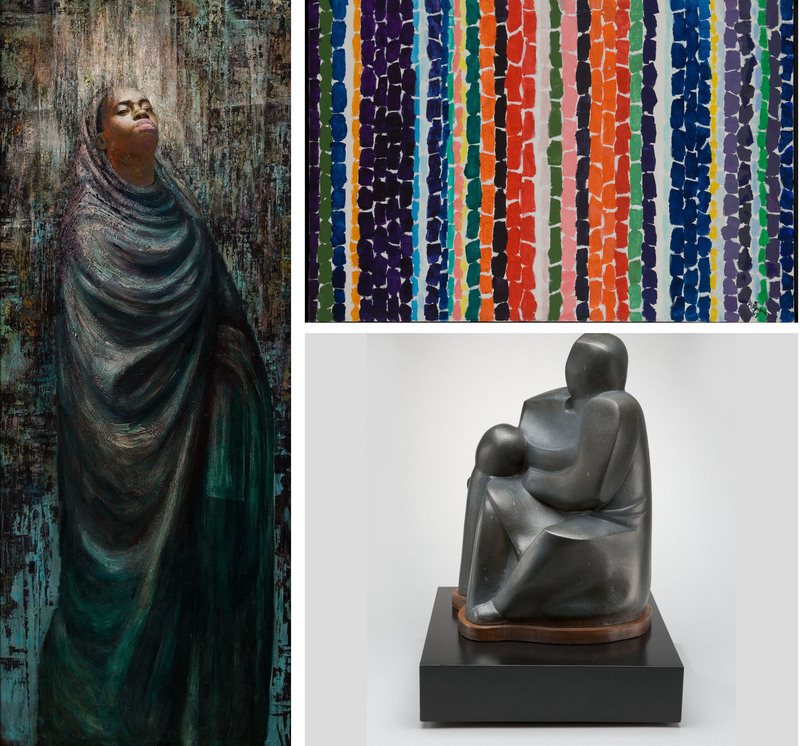 Works from the private fine arts Mott-Warsh Collection have been shown to the public since the early 2000s in and around the city of Flint. Today, collection pieces are shown in nearly a dozen local venues, such as the Flint Public Library, Flint Institute of Music, Genesee County Health Department in Burton and in three churches, James said. Having a permanent gallery has allowed the Mott-Warsh Collection to show more of its artwork to the public, including larger and more fragile work, James said. MW Gallery, 815 S. Saginaw St. in the former Internal Revenue Service office, features about 50 pieces from the collection at any given time. 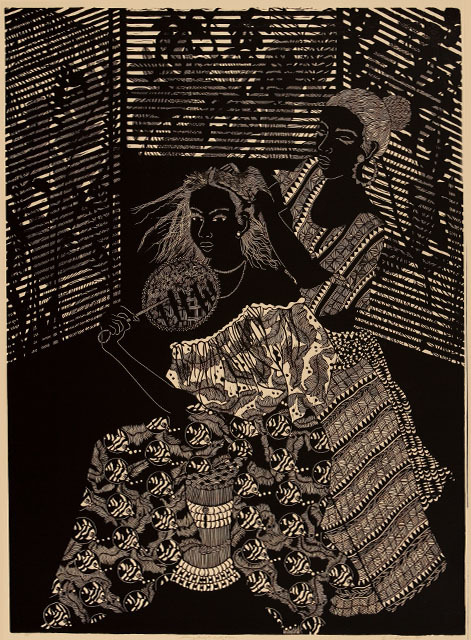 The current exhibit, “20/20: Influential Artists of the 20th Century,” includes prints, paintings and sculpture from 20-plus groundbreaking artists, such as Romare Bearden, Elizabeth Catlett, Robert Colescott, Betye Saar, Kara Walker and Hale Woodruff. The exhibit runs through July 28. The larger collection includes more than 700 works—drawings, paintings, photography, printmaking, sculptures and video art—from about 200 artists. The Mott-Warsh Collection continues to grow, James said, and she works closely with Mott to identify selective pieces to add. Gallery art changes about every five months, aimed to help local college and university professors and their students, while artwork in community spaces changes about three times a year, James said. Pieces also are loaned to national museums or touring exhibitions. MW Gallery is open 11 a.m.-6 p.m. Thursday and Friday and 11 a.m.-5 p.m. Saturday. It’s also open during ARTWALK, held the second Friday evening of the month. The gallery also hosts groups, field trips and special events. “We want … to be sort of a safe and comfortable and inviting place to come and reflect and to learn more about the works … looking at work from different cultures or focusing on the African diaspora and just being kind of a catalyst for creative thinking and cultural awareness,” James said. “That’s part of our vision for the gallery—that it would be a welcoming environment for engagement with fine arts.